The World in your Head, The World in your Hand and The World Tomorrow are three essays looking at contemporary methods of working with books as artworks, the texts were commissioned for Fully Booked: Cover Art and Design for Books. 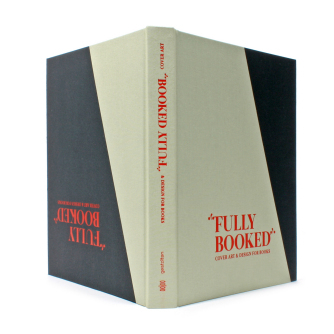 Fully Booked is devoted to current cover and book design. It presents material from printed publications that succeed in striking a crucial balance – between the market’s demands for availability, legibility and durability on the one hand and sophisticated visual and content design on the other.